If you are a runner then using a hot tub can help your performance. 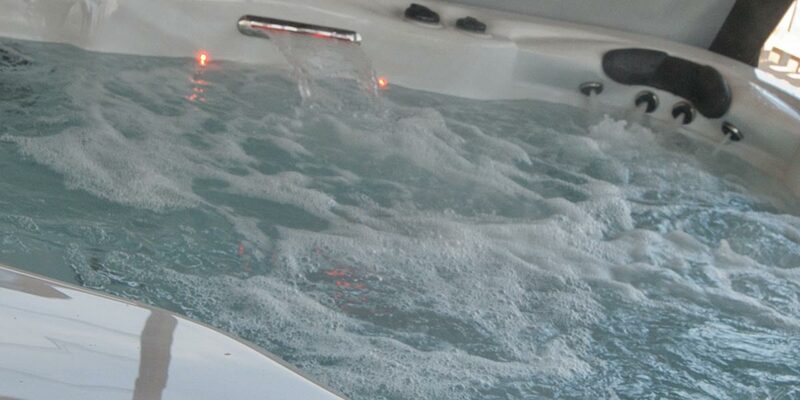 By using the hot tub before the race it can help loosen your muscles for great start and reduce chance on injury. Afterwards they can be used to quicken any recovery and help any aches and pains bought on by the race. Just make sure you keep hydrated!